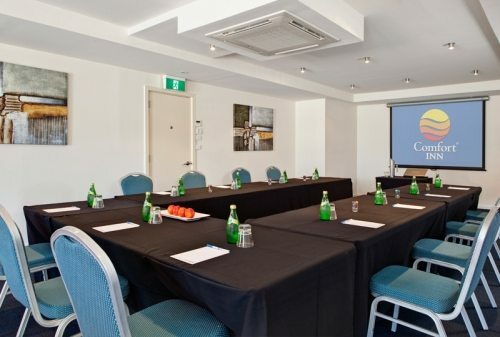 Haven Marina has 4 conference, meetings and event rooms to suit all your business or event needs. 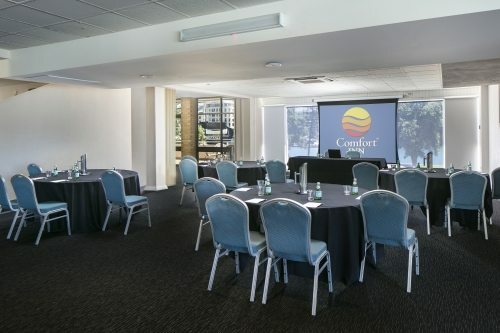 We have the perfect size room for small, medium or large conferences or private functions and include FREE off street parking and FREE WIFI for delegates. The ground floor Adelphi Room has been recently opened and seats up to 45 guests, whilst our largest room the Waterfont Room overlooks the marina and boasts floor to ceiling windows, outdoor balcony and water views, Waterfront Room seats 160 theatre style or 130 guests for a formal lunch or dinner and is a popular wedding venue. Located at Holdfast Shores Marina we are a short walk to Glenelg Beach and a 10 minute drive to the airport, we offer complimentary off street carparking. Catering to small, medium and large groups choose from the Plank Cafe, the deck overlooking the Marina or the upstairs Waterfront Room with Spectacular views over the Marina. Click here for more information. Please contact our Function Sales Manager, Rebecca Gabriel or our friendly Events team for further information and booking availability. 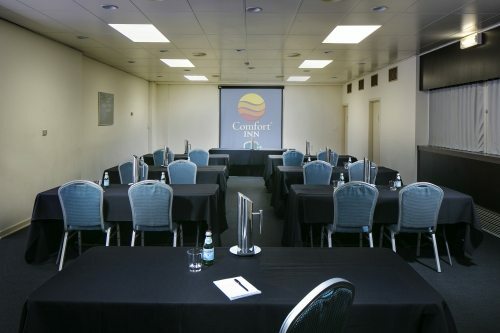 Our most popular room type is located on the ground floor providing easy access for cocktail/dinner functions and meetings. 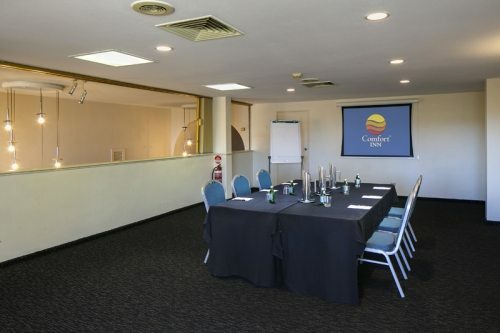 An intimate conference space with glass doors leading on to a private balcony overlooking the Holdfast Shores Marina. This space is perfect for workshops, conferences and meetings catering up to 30 guests Boardroom style. Ideal for larger events, this venue caters up to 180 guests and features natural light, a private balcony and cocktail bar.